The description on the back cover of Kawamata Chiaki’s Death Sentences compares the sci-fi/fantasy novel to the 2002 horror film The Ring (or Ringu, if you’re a purist who only acknowledges the original 1998 Japanese version). The film plot centers on **SPOILER ALERT** a video tape that’s haunted by a murdered girl. Anyone who watches the tape dies in seven days. Of course there’s a loophole. (There’s always a loophole). Outside of the initial premise that something you see/watch/read/focus-on-for-an-extended-period-of-time can kill you the plots are very different. A better comparison is, in my opinion, “The Albertine Notes” by Rick Moody. (This novella can be read in McSweeney’s Mammoth Treasury of Thrilling Tales). The two share several common themes – time travel, addiction, a mysterious and deadly drug (The Albertine Notes) or poem (Death Sentences), and an opportunity to set things right that comes at the end. In addition, both stories feature an Asian protagonist and a haunting, fragmented narrative that only gradually resolves itself. Chiaki’s novel opens in the1980’s where we meet Sakamoto, a member of a Japanese special police unit tasked with stopping the spread of an unidentified narcotic among the population. Its victims commit suicide. We’re quickly told that what we assumed to be a drug is actually a poem, copied by hand (copier use is now closely monitored by the authorities) and spread from person to person through an underground network of addicts. Death Sentences jumps back in time to 1930’s New York, and then forward to Paris in the late 40’s. Here we witness, through the eyes of the Surrealist André Breton, the discovery of the poem and the emergence of the mysterious poet Who May. (And it is here that Chiaki accomplishes the truly unimaginable – somehow making the Surrealists interesting!) Who May will write only three powerful and disturbing poems: “Other World”, “Mirror” and “The Gold of Time”. These are enough to establish his reputation and his shadowy place in history. Breton is a witness, forced to watch helplessly as many of his contemporaries succumb to Who May’s art. After reading only a few lines he will, we learn, spend much of his life seeking “The Gold of Time”. Duchamp picked at the corner of the manuscript on the table with a fingernail. That was a bit of sarcasm directed at Salvidor Dalí. These two stories – the poem’s origin and its deadly consequences – converge in yet a third plotline that brings us back to 1980’s Japan. In it a small, independent poetry press organizes an exhibit built around a collection of newly discovered materials belonging to the early Surrealists. Among the items is André Breton’s trunk. 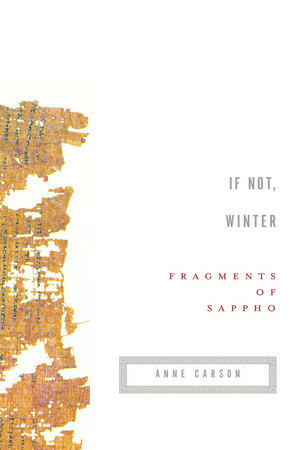 Kawamata Chiaki writes in abrupt, rapid fire prose. Each paragraph contains between 1-3 sentences and he incorporates a lot of dialogue. Personally, I like his style (though, I’ve seen reviews on GoodReads by readers who did not). It keeps the action moving and increases the tension. It also imbues the whole experience with an alien atmosphere. 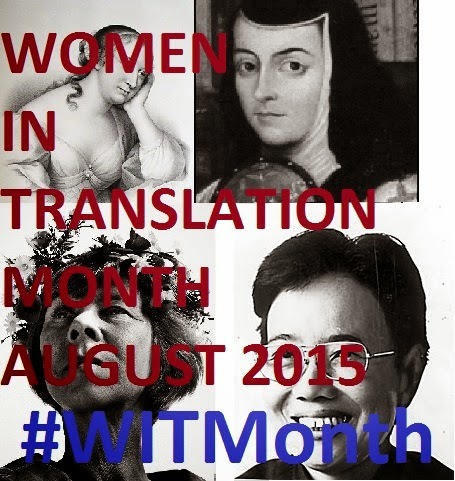 Chiaki – and his translators – use this stylistic tick to their advantage. Creating a nice contrast between the main narrative and the stream of conscious flow of the excerpts of Who May’s poetry which appear within the story. It was all too obvious what he’d been doing. That night he returned home well past two in the morning, and while having a nightcap he’d started reading the manuscripts signed my Who May. The bottle of whiskey had been left uncapped. It was now empty. The glass was empty, too. Later they discovered that he hadn’t drunk the whiskey. It had evaporated in the heat. That explained why the place reeked. At first Sakakibara thought he had drunk too much and fallen asleep like that. But that wasn’t it. Kasadera wasn’t asleep at all. He was lying there with both eyes wide open, staring into space. His one hand was still clutching one of the three manuscript copies. Death Sentences blends genres – incorporating sci-fi, literary thriller and noir. The plot, while not totally unexpected, is fairly complex in its construction. It’s the elements of complexity – the converging plotlines, the large cast of characters, the flashbacks and forwards, the defiance of genre – that make this novel so unusual. Not to mention ridiculously hard to stop reading. The University of Minnesota Press has put out a beautiful edition, taking the time to include a good amount of scholarly material. 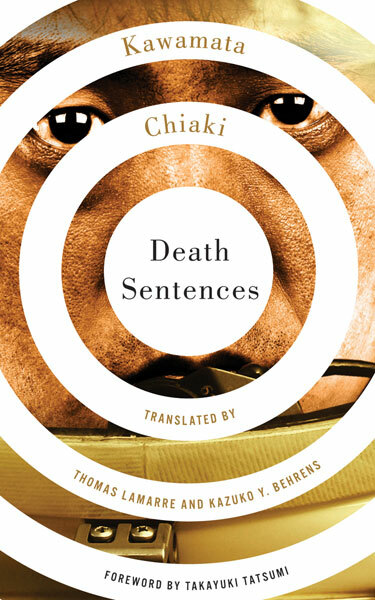 The implication being that they consider Death Sentences a significant example of contemporary Japanese writing. I only wish more publishers would follow their example. There is a Foreword by Takayuki Tatsumi and an Afterword by Thomas Lamarre. Both with notes. Both closely examine the novel itself, its author and his influences. The care and attention that has gone into packaging this book (which, to their credit, seems to be typical of Minnesota) has me eagerly anticipating the next Chiaki novel to be published in English. I’ve been told that it deals with hikikomori culture – the Japanese phenomenon where young adults retreat from the world, never leaving their bedrooms. Just imagine what a skilled storyteller like Kawamati Chiaki will do with a subject like that! My love affair with César Aira began at the Idlewild Bookshop. A friend handed me a copy of GHOSTS and said “This looks interesting. You read it and let me know if it’s any good”. (These assignments occur more often then you might think). And so I read it. Afterwards, I began to hunt for other Aira books with the single-minded focus I’d previously reserved for obscure short stories by Faulkner & Salinger (4 hours and $25.00 spent at the NYPL making copies of Hapworth 16 1924 from the 1965 New Yorker magazine microfiche). 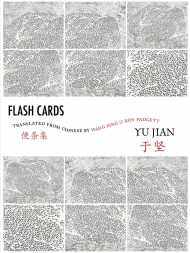 Fortunately New Directions publishes a nice selection of his translations, immensely simplifying my task. Why my passion? Because no one writes like Aira. His small novellas – usually under a hundred pages – contain line-after-line of sublime prose. Each is a tiny, carefully articulated, universe. Like a miniature diorama you can lose yourself in for hours. The plots, on the other hand, appear relatively straight-forward. Deceptively so, in my opinion. Varamo is “a third-class clerk” working for the Panamanian government. 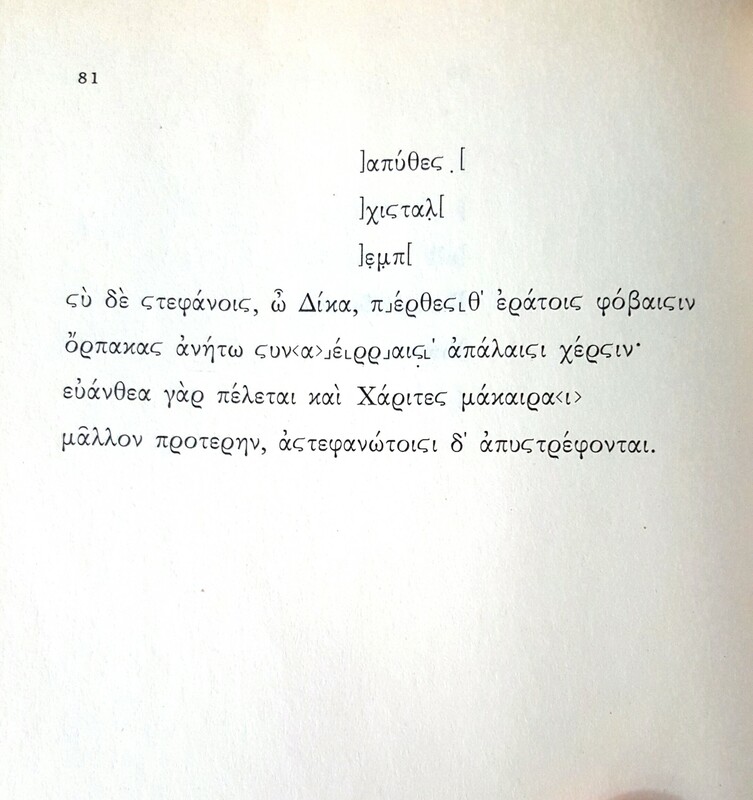 In the year 1923, during the ten- to twelve-hours described in this novel, he will be inspired and write The Song of the Virgin Child. It will be celebrated as a masterpiece. It will also be the first and last thing he ever writes. You never actually read the poem in its entirety… or even excerpts. Instead, Aira recounts this unusual day in Varamo’s life – seemingly disparate events which will culminate in a single poem. Varamo has a place amongst literature’s eccentric characters. When we first meet him he is under stress, believing himself the recipient of counterfeit bills and convinced that he’ll be arrested if he tries to use or dispose of them. Things just get stranger from there as our protagonist is joined by a cast of equally outlandish characters. Their, and subsequently our, hold on reality seems more and more tenuous. The story is filled with absurdities – a botched taxidermy experiment, a regularity race (it’s real! ), mysterious Voices – all accompanied by seemingly rational explanations. But as each strange event is explained away, another moves in to fill its place. The races, said Cigarro, were fundamentally technical competitions, an opportunity for the fledgling automobile industry to test its innovations, and they appealed mainly to car fanatics rather than the general public, which made them rather esoteric. The race underway was a special case, because it had been promoted by the Central Administration as part of the festivities for the inauguration of the linked highways running right across the isthmus, connecting the cities of Colón and Panamá. In fact (and here he lowered his voice, as if revealing a state secret) the race had been planned, mainly, as a trap for anarchists. To them, a regularity race was a provocation; it’s strict regulation of time and space was bound to prove repugnant to the libertarian spirit. 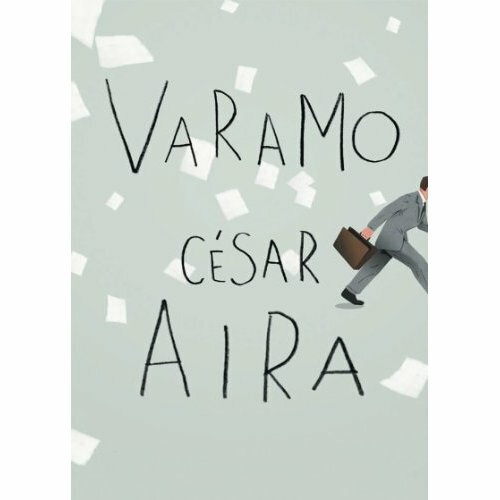 Part of the frustration in reviewing a César Aira novel is that anything I write will be inadequate at conveying the pure delight to be found in his prose style, the way he transitions in and out of ideas and the overall narrative rhythm. How to fully appreciate “And the black sky crossed by streams of phosphorescent mercury was a vision worth the risk. The stars were an overwhelming surprise. But since each scene was linked to the one that had gone before, he continued to see the dominoes and dishes, twinkling among the constellations…” without reading it in context? Varamo poses an even greater challenge than usual – the narrative is perplexing, the plot (most of it filtered through our protagonist’s mind) difficult to untangle and a little slow getting off the ground. But – and I stress this – it’s so worth the effort. Every time I come to the end of an Aira novella I feel as if I’ve missed something important. Varamo was no different. Rather than finding it frustrating, I see it as an opportunity… a welcome excuse to go back to the first page and begin again.